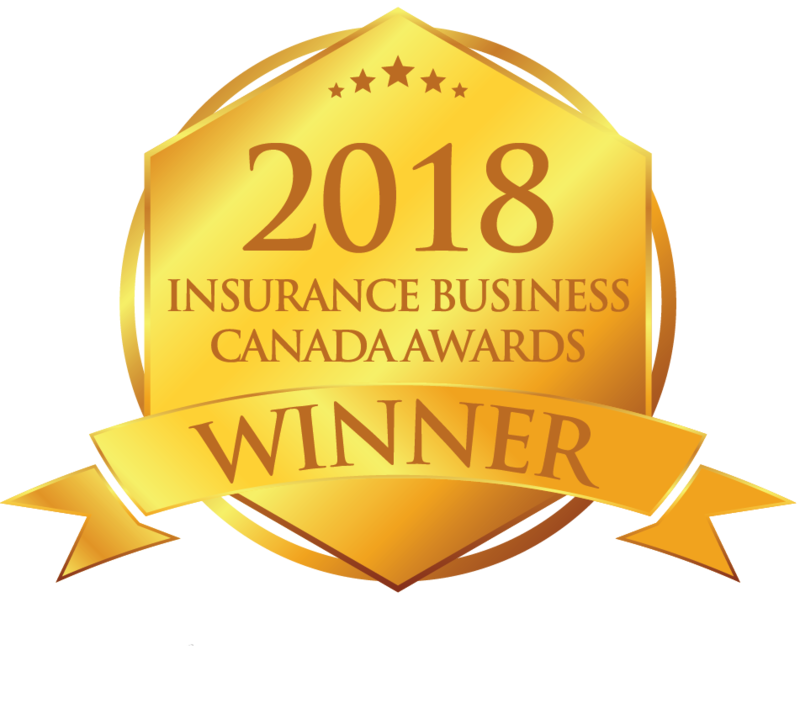 (Kingston, Ontario – November 27, 2018) Empire Life will automatically include the Best DoctorsⓇ suite of expert medical and care navigation services in its group benefit plans, starting December 1, 2018. (Kingston, ON – November 15, 2018) – The annual Empire Life United Way campaign surpassed its goal, raising more than $271,800 to benefit United Ways across Canada. The company matched employee and retiree pledges up to $125,000. November 12, 2018 (Toronto, Ontario) – The Empire Life Insurance Company (Empire Life) (TSX: EML.PR.A) is introducing a No Load purchase option to its segregated fund product line and adding four global funds to Class Plus 3.0 to provide clients with more options and flexibility to meet their needs.